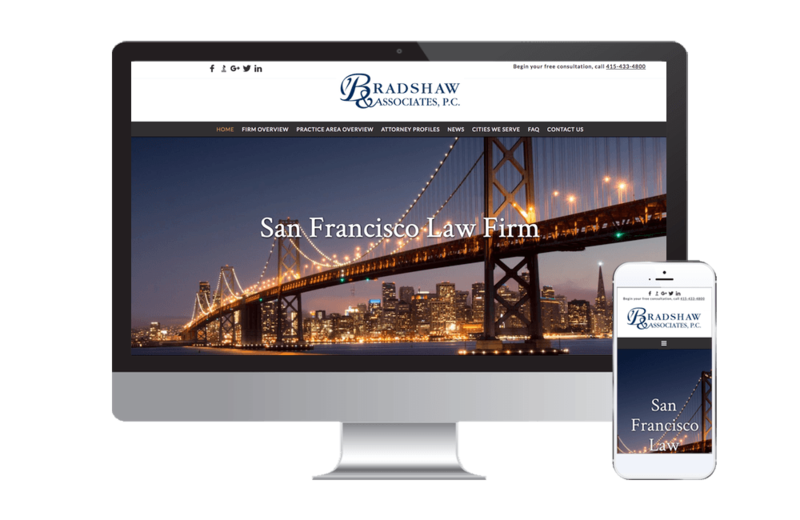 Bradshaw & Associates is a law firm located in San Francisco. 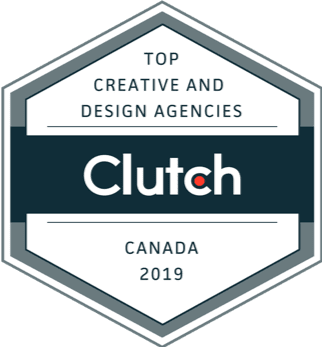 Client was not happy with their current web design and marketing team. After our consultation, we update a few items of content and offered to complete some design updates. A new website was recommended. Created a beautiful website with call to actions that convert. During the build, SEO was implemented in file naming, Heading structures, 301 redirects, speed optimization and more.